When we are patients, few of us understand the implications and risks of the complex procedures modern medicine has developed for curing diseases and altering consciousness and human biology. Here is a book that attempts to clarify the issues raised by such complexities. The work is a primer in the language of medical ethics - a language we must understand if we are to make sense out of the private and public dilemmas modern medical progress is bringing our way. 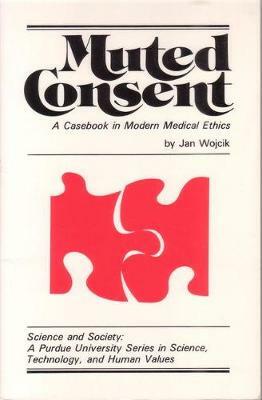 At the beginning of each chapter, three fictional cases illustrate dilemmas that can arise in one of seven areas of modern medicine: experimentation with human subjects; genetic counseling and screening-, abortion; behavior modification with drugs, surgery, and psychology; treatment of the dying and dead; allocation of scarce medical resources; and genetic engineering. These fictional cases lead into a review of a broad range of thinking about the ethics involved. From the facts given, the reader is equipped to form an opinion in each case. The book draws no conclusions.